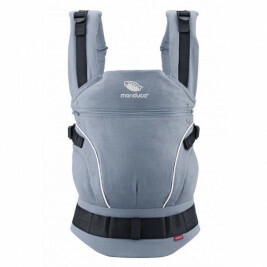 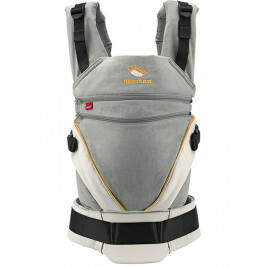 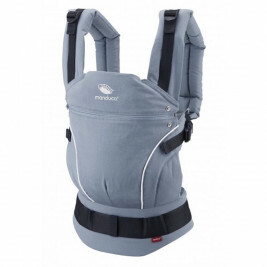 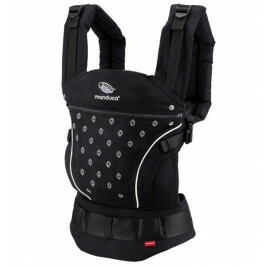 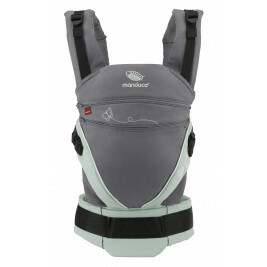 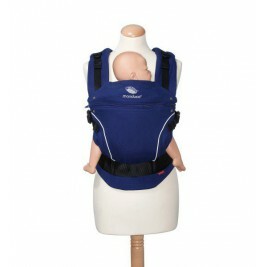 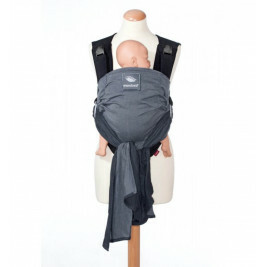 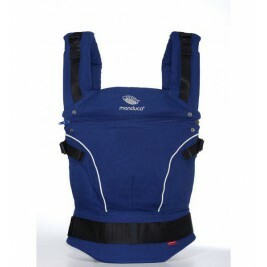 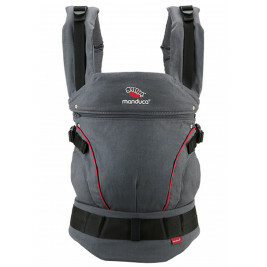 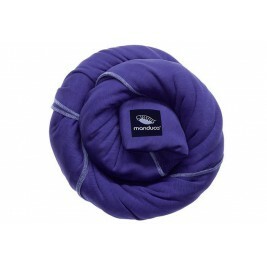 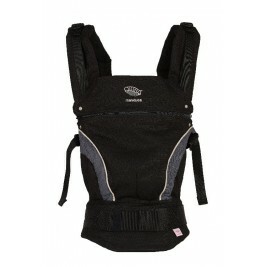 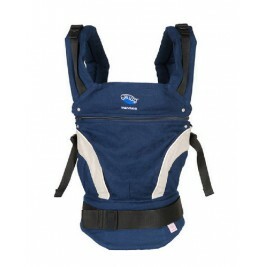 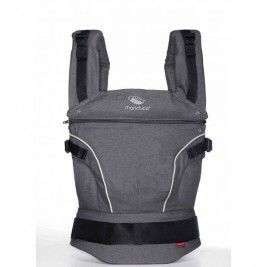 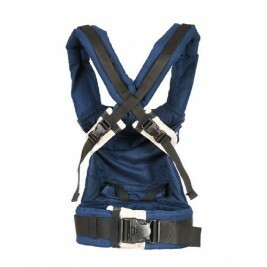 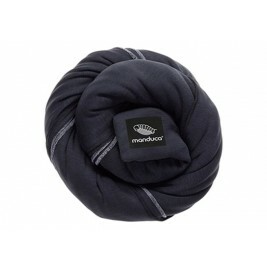 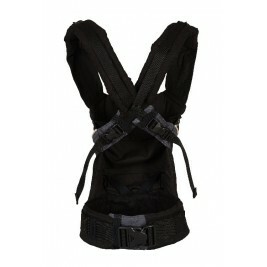 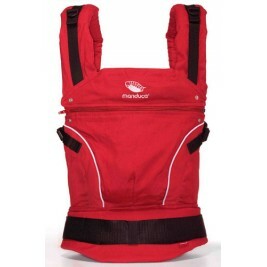 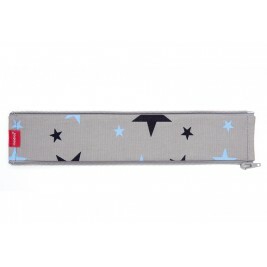 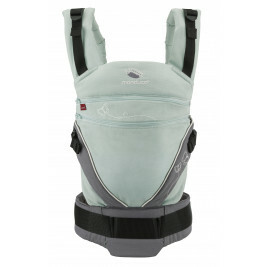 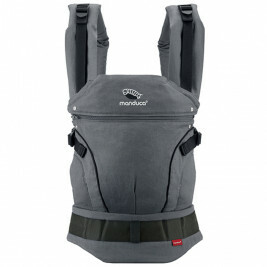 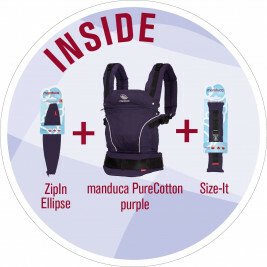 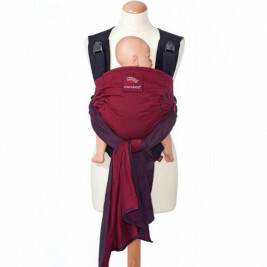 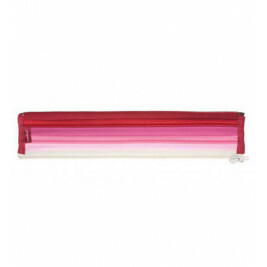 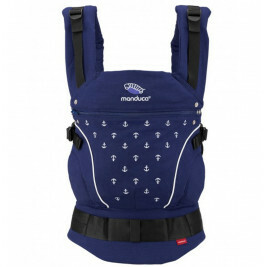 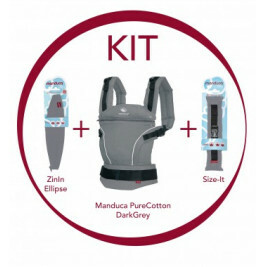 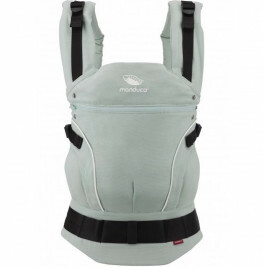 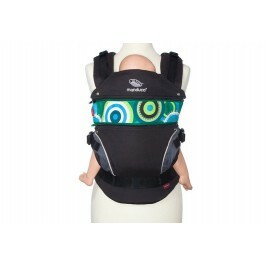 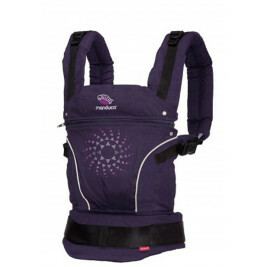 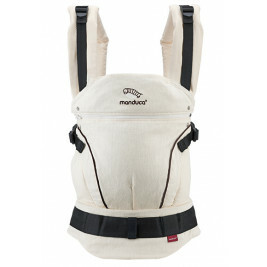 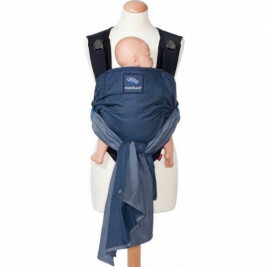 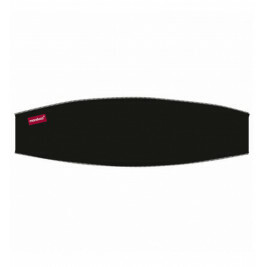 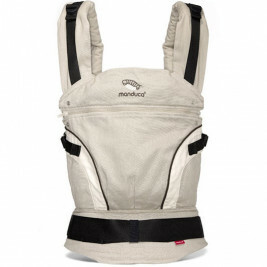 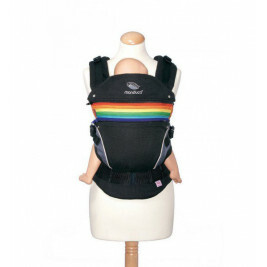 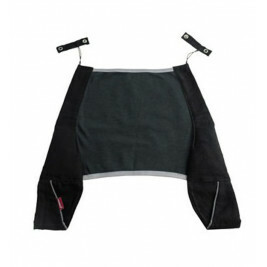 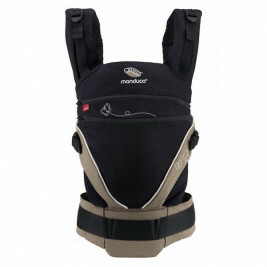 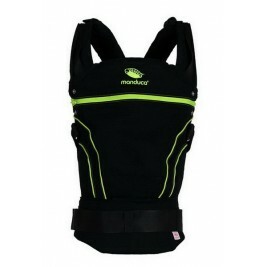 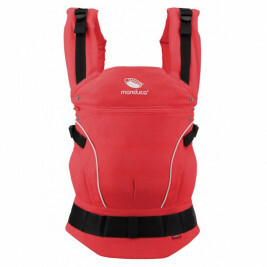 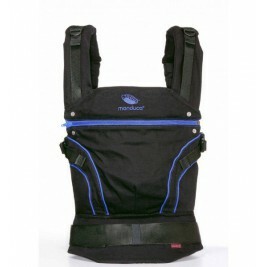 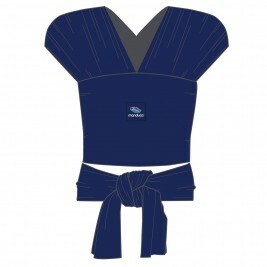 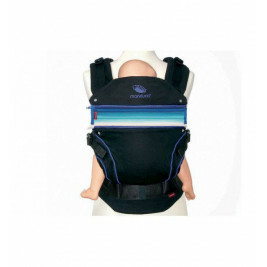 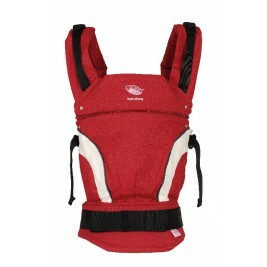 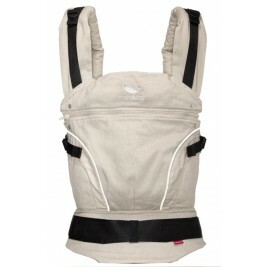 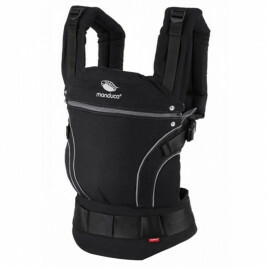 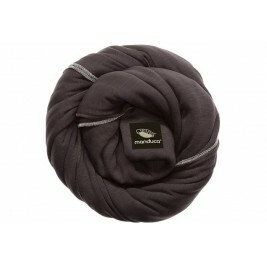 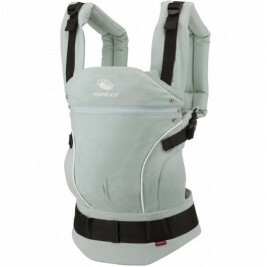 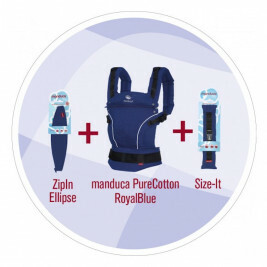 Manduca is a subsidiary of Kadolis, a specialist in childcare products as ergonomics baby carriers. 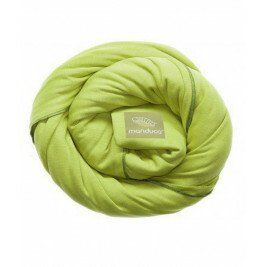 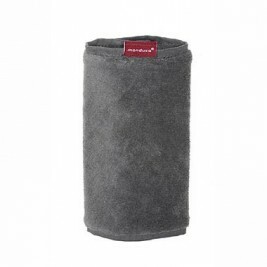 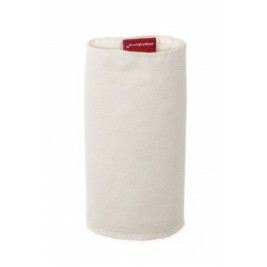 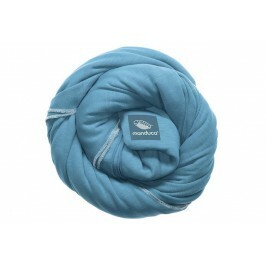 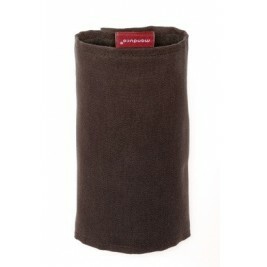 The brand aims to provide parents with natural and modern products. 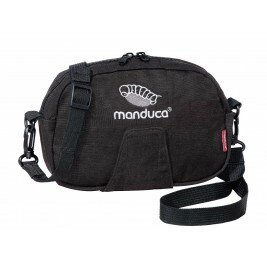 It requires its partners to ensure respectful working conditions, which are periodically verified, and participates in a number of fair trade projects. 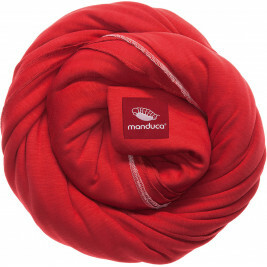 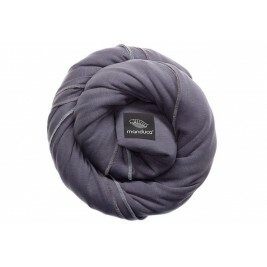 Wherever possible, it favours products made in France or in Europe.